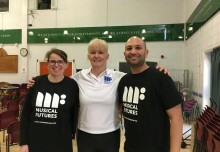 A guest blog from Sarah Jameel, music co-ordinator at Whitmore Primary School, Hackney, UK about their involvement in Musical Futures: Just Play and their journey to becoming a Musical Futures Champion School. 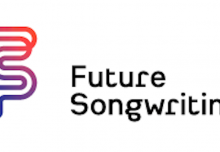 Whitmore Primary School began its Musical Futures Journey in 2015 when a year 4 class undertook a two day pilot project. Since then we have begun using the ‘Just Play’ approach across both year 4 classes and one year 5 class, and hope to roll it out across the rest of the school over the course of the year! 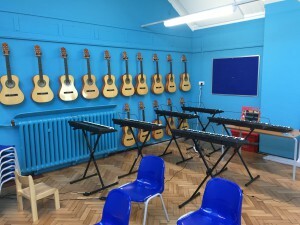 vibrant and dedicated music room which is used daily. 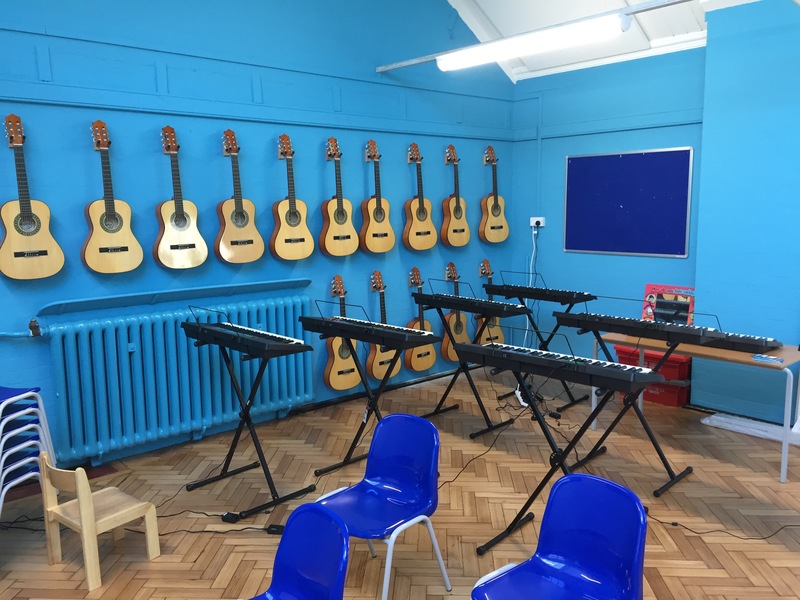 Children and teachers alike now look forward to their weekly music lessons, where they get an opportunity to learn the guitar, keyboard, drums and bass guitar together in a ‘Just Play’ way. We have even learnt to beat box! Taking part in the Just Play Project has sparked a real love for all things musical at Whitmore. Music is not only part of the music lessons but part of our daily lives. Children have been inspired to learn instruments at home and are independently researching and learning how to play new songs which is amazing!